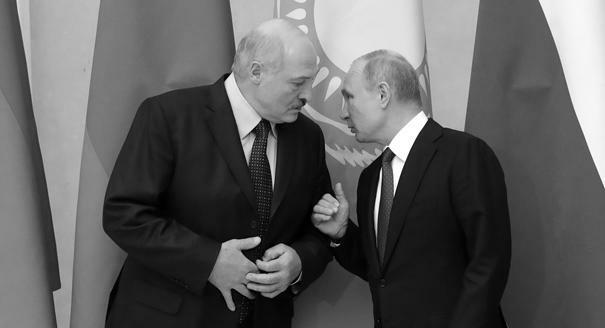 In just one month, Belarus and Russia have gone from a three-day amicable meeting between their presidents in Sochi to a new flare-up in tensions. The Belarusian Ministry of Foreign Affairs has accused the Russian ambassador in Minsk, Mikhail Babich, of manufacturing artificial figures in his interviews, and of being unable to distinguish an independent state from a Russian federal district, prompting a similarly outraged response from the Russian Ministry of Foreign Affairs. Right from the start of the current dispute between Belarus and Russia, there was no obvious compromise, and this set it apart from previous arguments between the two countries, in which it was always possible to agree on a figure somewhere in between Belarusian requirements and Russian resources for friendship. Belarus is losing billions of dollars in budget revenue as a result of Russia’s new energy tax system, which shifts the tax burden on oil products from their export to their extraction. Minsk, which previously bought duty-free crude oil from Russia under their customs union and then re-exported it at a profit, claims that the new system violates the terms of the Eurasian Economic Union. Moscow, for its part, has adopted a fundamentally new position and has proposed deeper integration via the union state that the two countries entered into in the 1990s. Given the difference in size and political weight of the two countries, this could only really mean the seamless engulfment of Belarus by Russia. 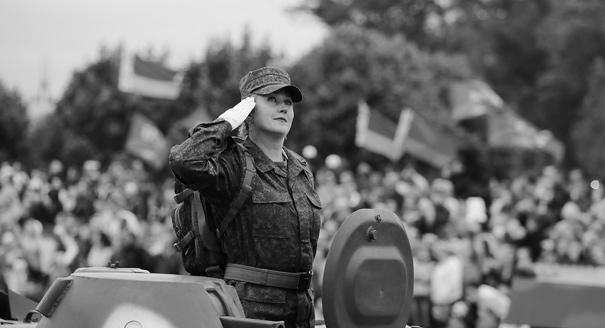 But Belarusians, including the ruling elite, are used to their independence, and Belarusian President Alexander Lukashenko equates sovereignty with authority. Accordingly, this idea has not been greeted with enthusiasm in Minsk. 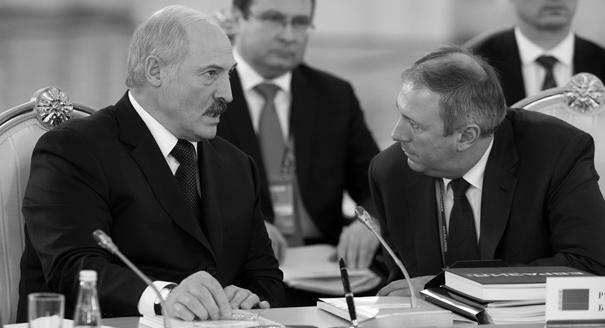 Lukashenko spent three days with Russian President Vladimir Putin in Sochi in the middle of February, and the Belarusian leader’s position is that the two countries are destined to be friends as well as neighbors, and that they will come to an agreement in the end. Putin also named the ambassador his plenipotentiary, while those in Belarus who see Russia as a threat dubbed Babich a governor general. Indeed, his regular trips around the Belarusian regions and visits to major factories are somewhat reminiscent of a landowner (or their steward) taking stock of their domain. Babich is the first Russian ambassador in a decade to openly meet with representatives of the Belarusian opposition, which, given the tension in relations, looked a little backhanded. He has also given a series of extensive interviews to Russian media in which he has systematically rejected all of Minsk’s most recent complaints about Russia, and instead voiced his own discontent with Belarus. In his most recent interview with Russia’s state-run news outlet RIA Novosti—the one that prompted the Belarusian Foreign Ministry’s comments—Babich made several statements that teetered on the brink of diplomatic etiquette. He found six different ways to say that Russia was propping up Belarus economically, and even took a shot at Lukashenko, accusing him of using “laughable examples” when making his own points, and of attempting to mobilize his electorate by painting Russia as an enemy. Now irritation inside the Belarusian Foreign Ministry, which was reportedly dead against Babich’s appointment, has reached boiling point. The ambassador’s criticism of Lukashenko was a convenient excuse for the ministry’s furious response. After all, even if they went a little overboard in their reaction, who’s going to rebuke them for an overly zealous defense of their president from an attack? Minsk and Moscow’s dispute over oil and integration is very real and will not go away any time soon, but it was certainly not inevitable that it would lead to a diplomatic spat. The nonchalance with which the Russian ambassador and his sparring partners in Minsk are raising the stakes in their rhetoric is a symptom of deeper forces at work in Belarusian-Russian relations. Both sides are starting to sense that they have reached some kind of historic threshold. But the old format of friendship is so worn out that there is little to lose. Minsk can see that Moscow has resolved once and for all to reduce its spending on Belarus, as well as replace Belarusian imports with Russian products, from food items to trucks and ballistic missile transporters. This decreased loyalty on the Russian side raises the permissible level of tough talk on the Belarusian side. But for Lukashenko and his economic and political system, there really is no easy way out. Europe won’t welcome into its ranks an autocrat, and the economic shocks that would result from a sudden rupture with Russia are too terrible for the Belarusian leader to even contemplate. In the intermediate term, the Belarusian economy will be forced to adapt to life without the previous volume of Russian support. And the further this process goes under Lukashenko, the fewer obstacles there will be in the way of the country’s next authorities if they want to be more active in shedding the vestiges of their country’s post-Soviet ties to Russia.